Welcome to Haverkamp Brothers, Inc! ⋆ Haverkamp Brothers, Inc. Welcome to Haverkamp Brothers, Inc! 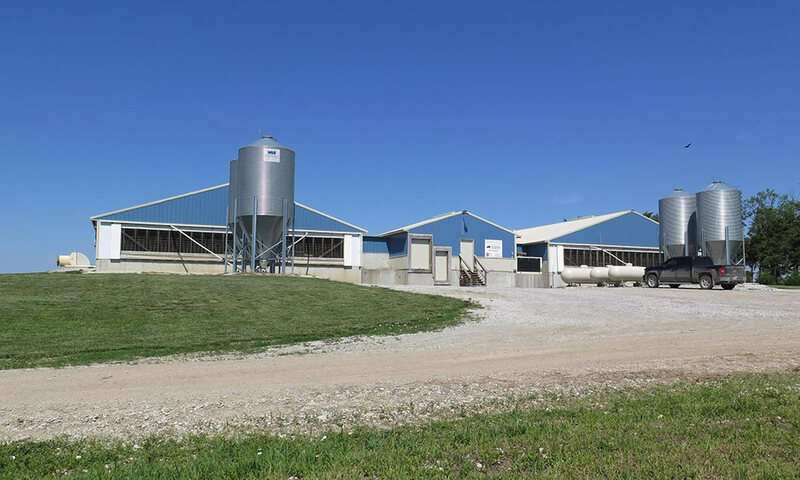 Haverkamp Brothers is a leading producer of high quality pork headquartered in Bern, Kansas with operations spread throughout Kansas, Nebraska, and Iowa. 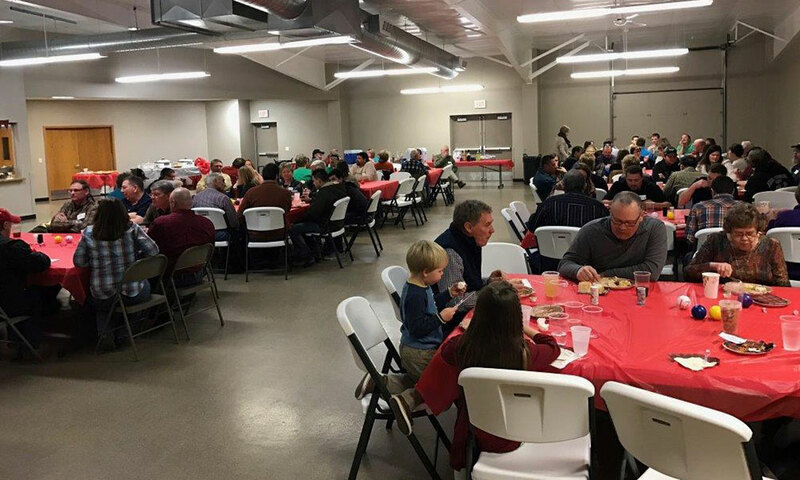 With over 30 years of experience in the swine industry we are dedicated to providing high quality pork to families around the world. 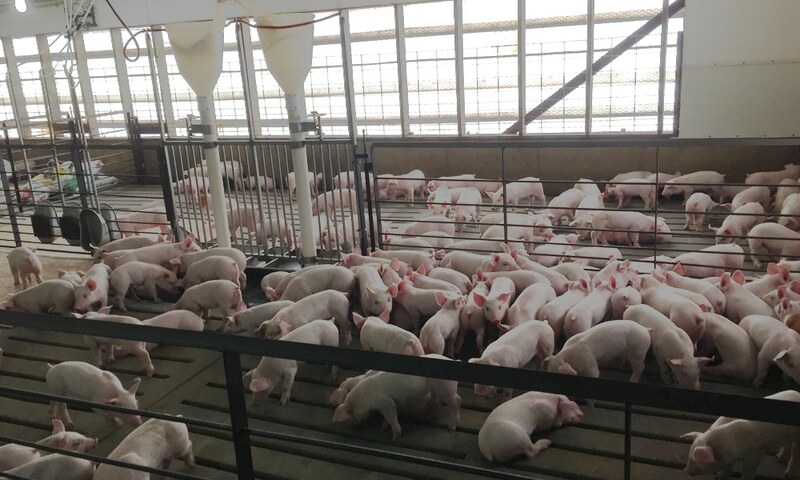 Haverkamp Brothers is able to do this by constantly trying to improve using the latest technology and the best management practices while employing quality care providers throughout the organization. Contact Haverkamp Bros, Inc. today to discuss job opportunities or agricultural needs. We're here to provide only the best service and products! © 2019 Haverkamp Brothers, Inc.